Kids love to get a package through the letterbox, so send Percy and say hello! I am a Sugar poke convert, great items for all occasions. 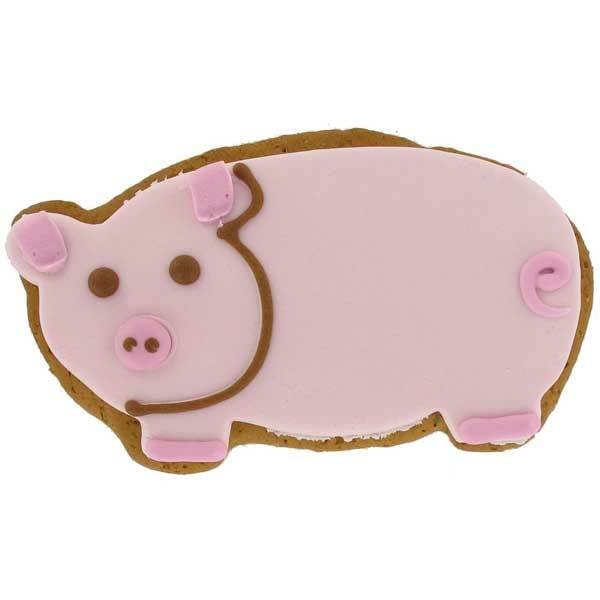 Really love Percy Pig, just too cute to eat!! Excellent website and trouble-free delivery. Percy Pig we salute you!!! My friend just love pigs so this makes the perfect birthday card for her! She gets worried about eating him tho as he's so cute! Percy is gorgeous! To eat and to look at!